When it comes to food and drink, Staffordshire has it all: great produce, great venues and great people. We hope Sauce Magazine will be your first port of call to find out about them. 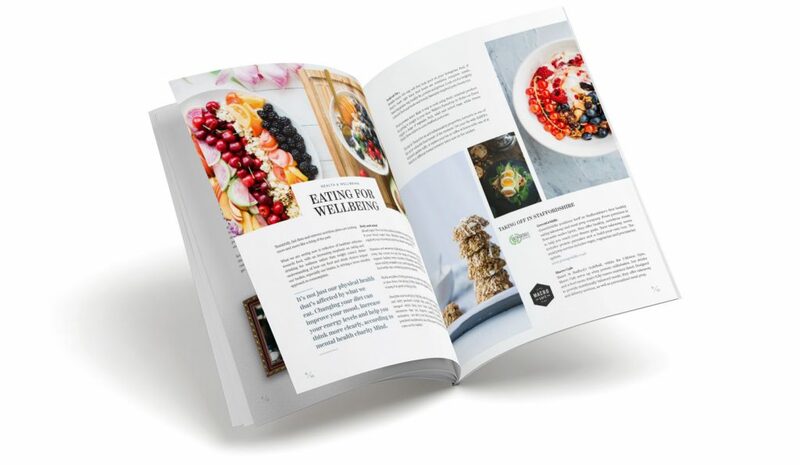 A magazine by foodies and for foodies, it showcases some of the best chefs, restaurants, bars, cafés and pubs to be found across our diverse county. We feature reviews and recipes as well as interviews and industry insight. Our goal is to raise the profile of Staffordshire’s thriving food and drink scene and the passionate people who are driving it forward. Follow us on Instagram, Twitter and Facebook to stay up-to-date between editions.